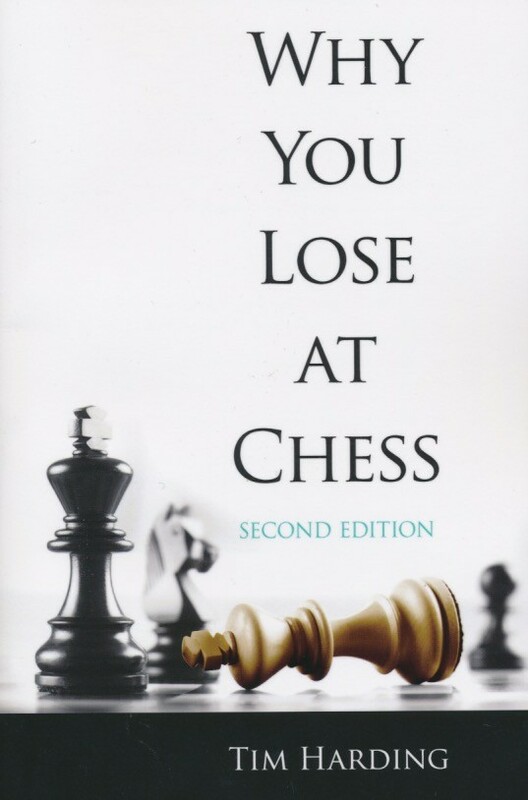 This updated chess classic demonstrates how to learn from your losses by recognizing the warning signs as they develop and by analyzing games gone wrong. In addition to expert analysis of each stage of the game, this guide offers insights into why players lose from good positions as well as weak ones, and how the pressures of time can be a problem. 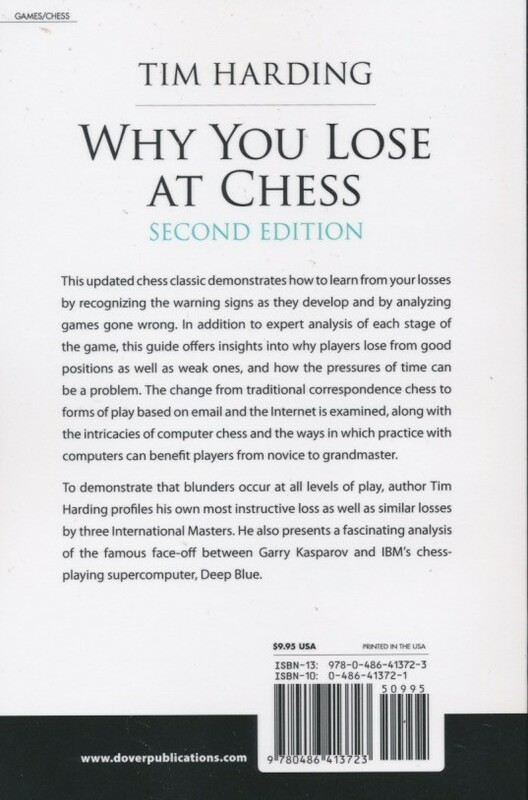 The change from traditional correspondence chess to forms of play based on email and the Internet is examined, along with the intricacies of computer chess and the ways in which practice with computers can benefit players from novice to grandmaster. To demonstrate that blunders occur at all levels of play, author Tim Harding profiles his own most instructive loss as well as similar losses by three International Masters. He also presents a fascinating analysis of the famous face-off between Gary Kasparov and IBM's chess-playing supercomputer, Deep Blue.